Want to try some free MedCram Courses first? 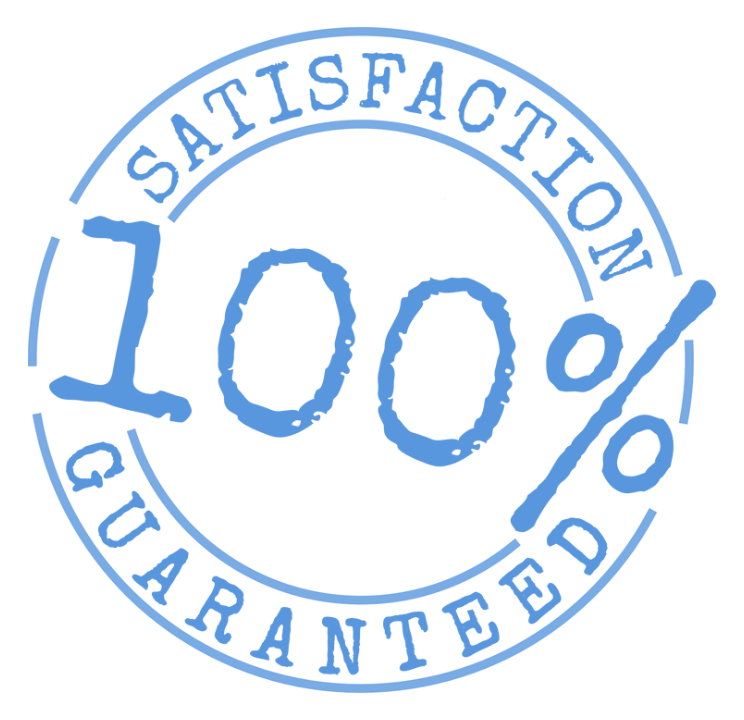 We’re confident you will love our Premium Course offerings. 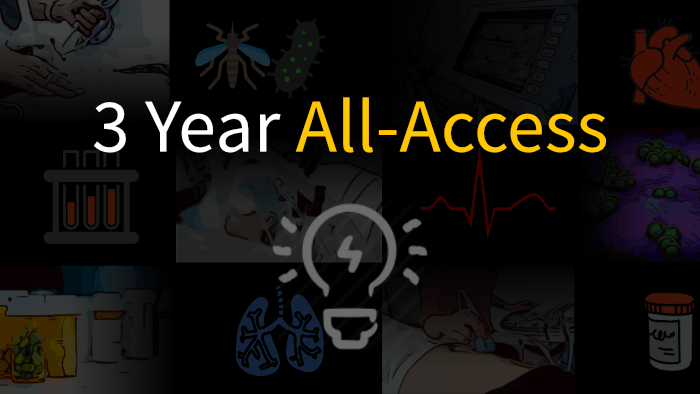 You'll enjoy a series of digestible, engaging, and easy-to-follow videos and quizzes that will change the way you learn and understand challenging medical topics. It all starts with clarity... the foundation for understanding more concepts in less time. The result? Better patient care and higher test scores. In fact, if the difference in your medical understanding and clarity is not remarkable, simply contact us within 30 days of your purchase and we’ll issue you a full refund. Now sit back and enjoy the clarity and understanding to come! Still not sure how MedCram can help you? Q. With lots of free medical videos on the internet, why should I pay for MedCram courses? We love free content, which is why we have many free videos and courses at MedCram.com to try. We've also spent a great deal of time, effort, and expense to create the most efficient medical lectures (that we know of) to markedly improve your understanding and clarity in a variety of areas. Each purchase helps us make new videos. If it’s not in your budget to purchase a course or All-Access Package, no problem. We’re glad you’re here and we hope you find our free videos helpful. Q. 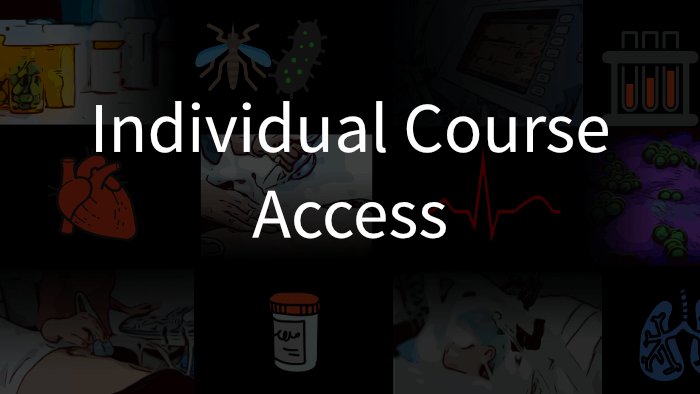 If I’ve already paid for an individual course, can I apply the cost of the course toward a All-Access package? Yes. For example, if you purchased MedCram Reviews - Cardiology for $79, loved it, and then wanted to upgrade to 1 Year All-Access for $195... $79 would be subtracted from $195, and the remaining balance would be $116. Just shoot us an email at customers@medcram.com and we’ll make it happen. Q. How do I know a MedCram course is at the appropriate level for my medical training? We believe in simplifying and demystifying medical concepts... and as a result, we receive very positive feedback from a spectrum of medical professionals. That said, our courses should always match your needs and exceed your expectations... which is why we always offer at least one video free from each course. If the course is not a great fit, we have many others to choose from. Q. Are MedCram Courses accredited for Category 1 CME or CE? Yes, the EKG/ECG Interpretation Explained Clearly Course is accredited for 10 Category 1 CME credits (AMA PRA Category 1 Credits™) and 10 CE contact hours. We are in the process of receiving accreditation for several more MedCram courses in the coming weeks and months.